Egypt’s Ministry of Planning launched a mobile app on Sunday aiming to offer users various governmental services through their smartphones. 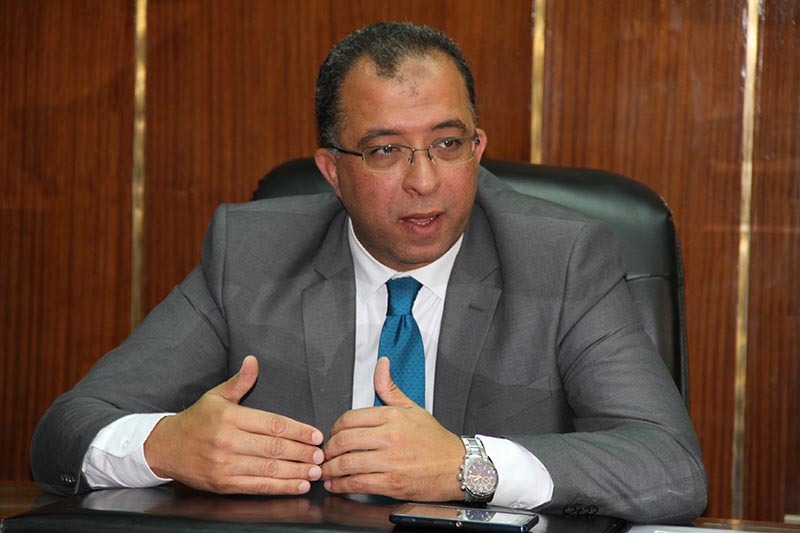 Planning Minister Ashraf El Araby announced the launch of the app at the Cairo International Telecom, Information Technology and Media Conference, where exhibitors in the ICT industry showcase new technologies and innovations. Through the app, users can currently access 40 different services, including paying electricity and gas bills, renewing driving licenses and paying off speeding tickets. These services will cost users an additional EGP 10 to carry out virtually through the mobile app rather than at designated offices. El Araby said the app – named “Hokomty” (Arabic for “My Government”) – is now available for Android users and will be available for iOS and Windows users to download on their phones or tablets within two weeks. El Araby also said the app will help to decrease bureaucratic bribery, as it separates the user from the service provider and will allow citizens to access the offered services at a much higher speed than traditional methods.